With over 25 years experience in the corporate world, starting a family owned business has become the latest dream fulfilled in Jay’s business career. Prior to establishing Ellis Group Realty, LLC in 2012, Jay was a Corporate Manager for a major retailer in the upper mid-west and then went on to become a Vice President for a large distribution firm in South Florida. Realizing his business experience could be put to great use in the Real Estate world and having a passion to help others, Jay and his son Jamie thought it only seemed natural to open up their own Real Estate brokerage where both take great pride and joy in working both with Investors wanting to build their portfolio as well as individuals and families buying and selling their homes. In addition to Darin being a part of the Ellis Group Realty team Darin is also owner of Quality Outdoor Builders & President of Central Holding Group. As a State Certified Licensed Contractor, Darin has a skill set that attracts a wide range of buyers and sellers and has quite a customer base with investors and contractors seeking his knowledge on renovations and new construction. 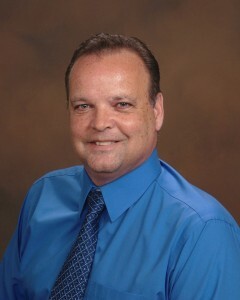 Darin’s background also includes studying computer science and mathematics at Seminole State College and after college Darin began his career in the housing industry, where he specialized in residential home construction. That eventually led to an eight year partnership with Smith Builders where he held positions as production manager, general manager, chief designer and vice president. It was in this capacity that he became a State Certified Licensed Contractor. Soon afterwards, Darin built his own construction company and launched his career into real estate, specializing in investor services. 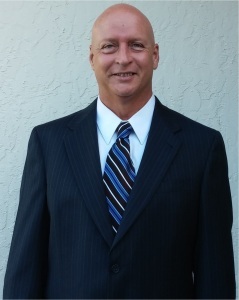 Born and raised in Central Florida, Darin is an enthusiastic member of the community and enjoys investing, outdoor sports, music and spending time with family and friends.